Jay finally gets a sword and takes revenge on the guards. 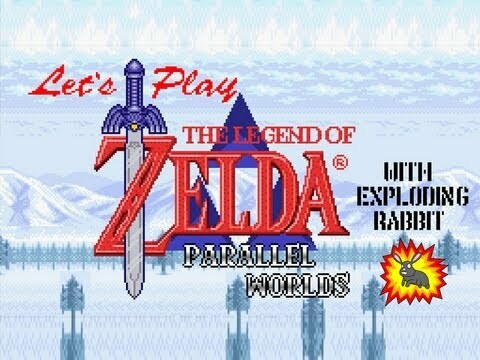 This is part 4 of my playthrough of The Legend of Zelda: Parallel Worlds, a hack of A Link To The Past. In this episode, I finally get a sword and take my revenge on the guards. I also rescue Zelda and lead her to the sewers.